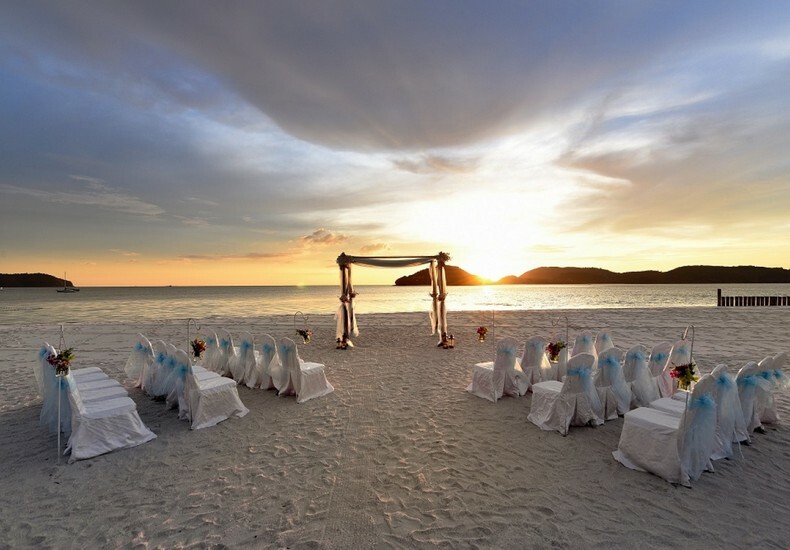 The prospect of a beach wedding in Langkawi is an alluring one. 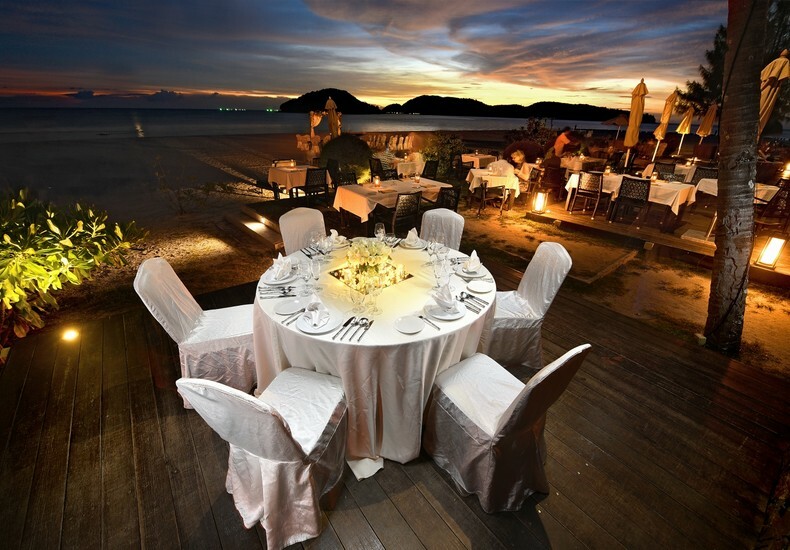 Famed for its natural beauty and relaxed vibe, this island in our very own backyard is certainly an ideal choice for destination weddings, particularly when it comes to beach weddings. Easy access with affordable direct flights, either via full-service airlines or budget carriers. 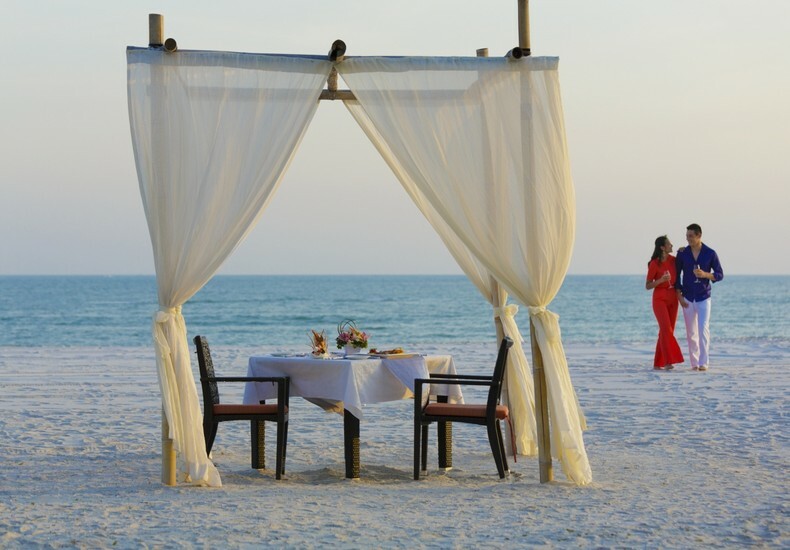 Beautiful sea-fronting resorts that pride themselves as venues for seaside wedding celebrations. Numerous natural, historical and folklore-famous locations for pre-wedding photography. Food and drink are aplenty, with particular emphasis on local cuisine, yet capable of catering to international palates. Familiarity of wedding vendors with the island. 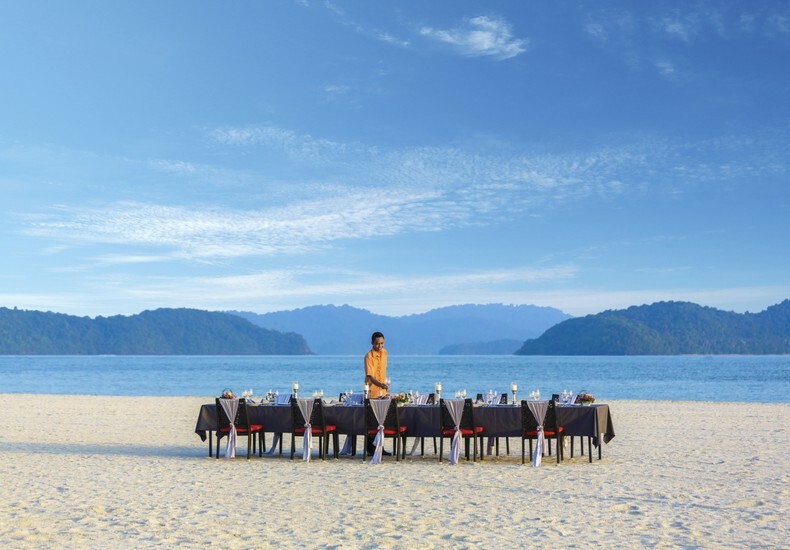 With affordable flights, it is very much worthwhile to head to Langkawi for a site recce trip, especially to meet the wedding experts at your resort of choice. Contemplate hiring vendors at source and then complementing them with vendors from your home city. Allocating a portion of your wedding budget for portrait photography around the island would be a wise decision. Plan ahead and lock-in promo airfares and special accommodation deals when they become available. 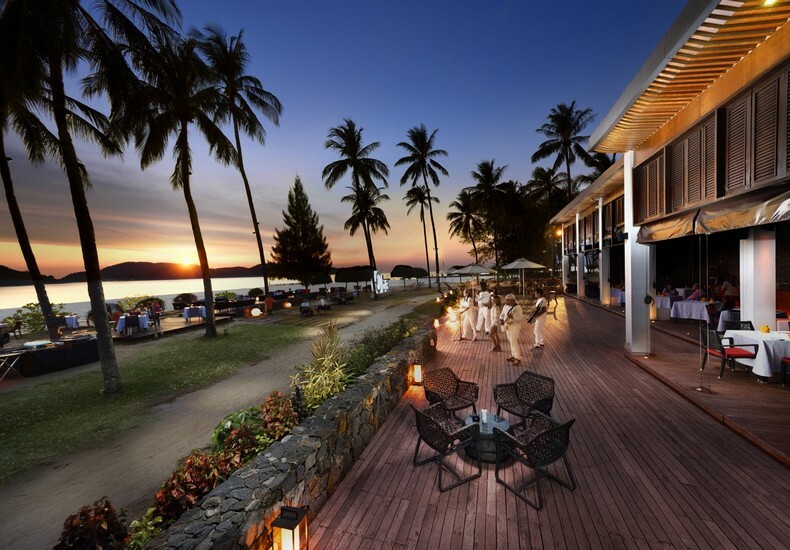 Tip : How about spending a few days at Meritus Pelangi Beach Resort & Spa, Langkawi to recce the venue for your wedding? More details here.